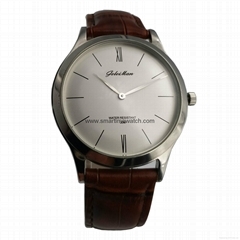 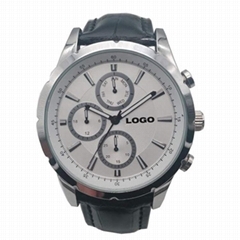 SMARTIME WATCH COMPANY is based in HK and was founded in 2005. 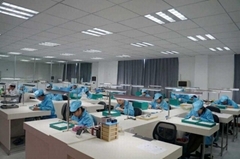 Our factory is located in Baoan, Shenzhen, China and covers more than 1,500 square meters. 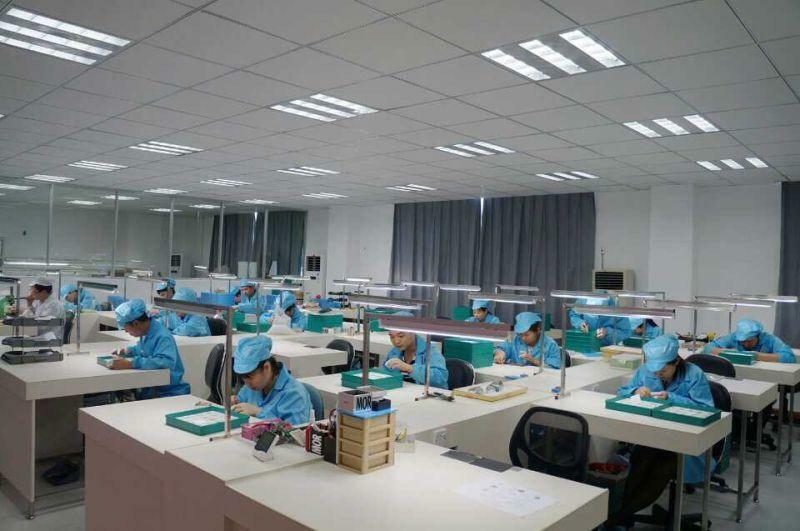 We have 80 skilled with technical workers and advanced production facility. 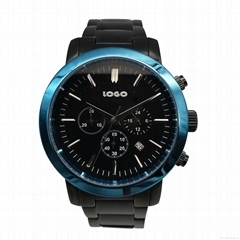 We are is a professional engaged in research, development, productiospecialized is engaged in, research, development, production and sales through-train watch maker. 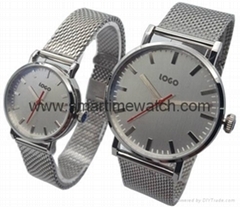 Beautiful art watch company main products include mechanical and quartz watches, tungsten steel series, classic series, sweethearts series, series of practical, ultra-thin series, bag series, series of military and special series, etc.